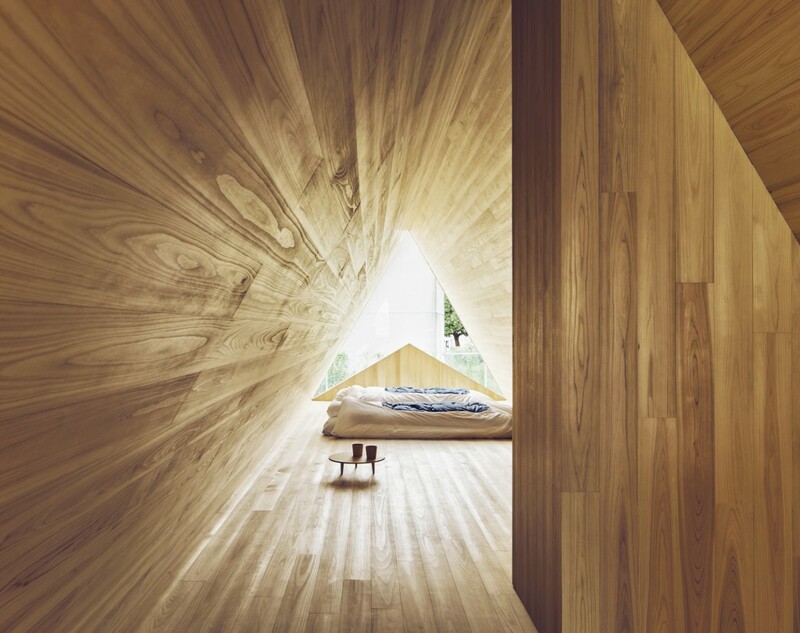 Airbnb has launched Samara, the company’s in-house innovation and design studio, with the Yoshino Cedar House. 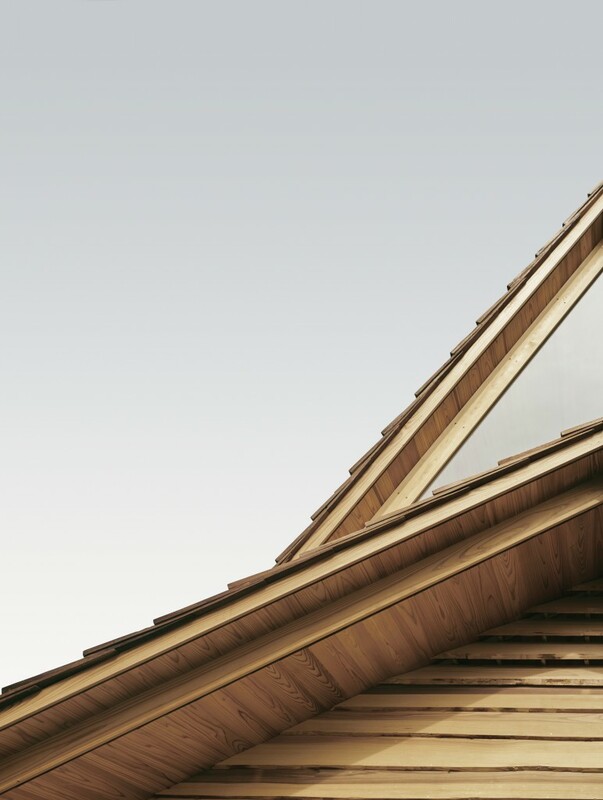 Airbnb is going avant-garde. Last week, co-founder/CPO Joe Gebbia announced the launch of the company’s new Samara initiative. 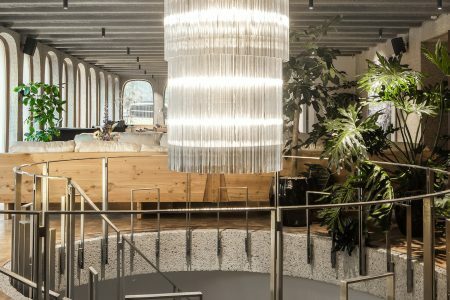 The in-house multidisciplinary innovation and design studio brings experts together to expand Airbnb’s existing services and pioneer new areas of its community. 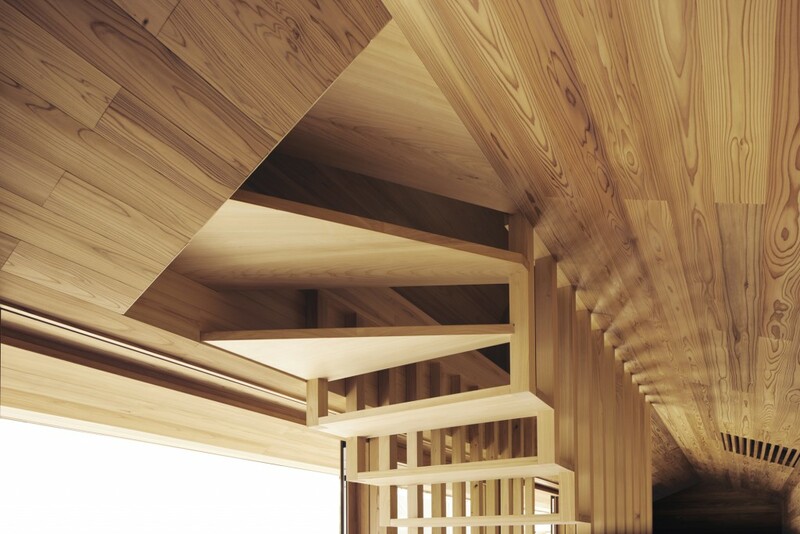 As for what that might entail, Samara’s first project is the Yoshino Cedar House. 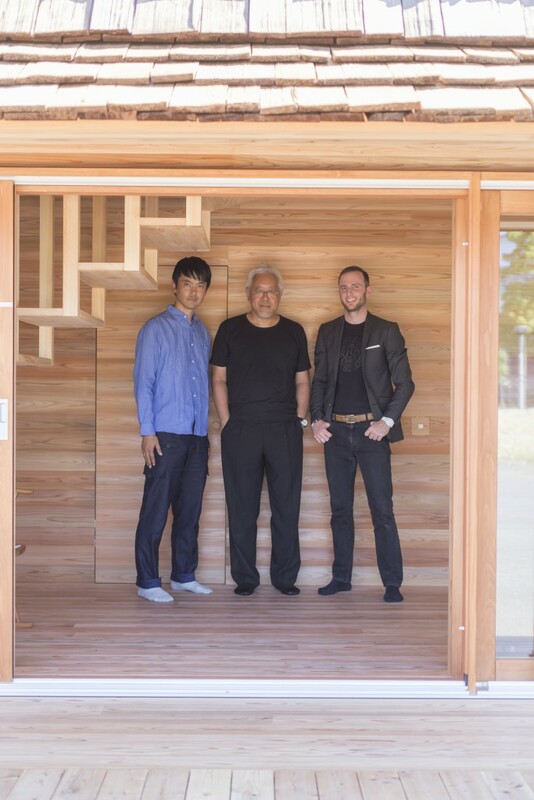 Co-created with Go Hasegawa for Kenya Hara’s House Vision exhibition in Tokyo, the house shows how architecture shapes the relationship between hosts and guests. 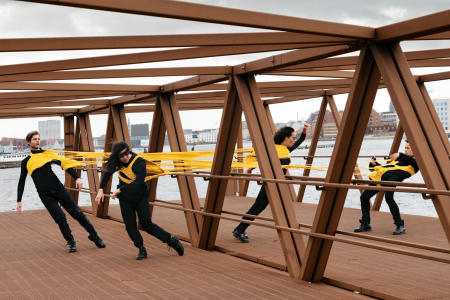 An industrial designer by training, Gebbia and fellow co-founders Brian Chesky and Nathan Blecharczyk named the new venture after a kind of winged seedpod that carry their contents farther afield than usual. Thus, the new initiative allows Airbnb to experiment with new services and ideas in keeping with the company’s values and vision. 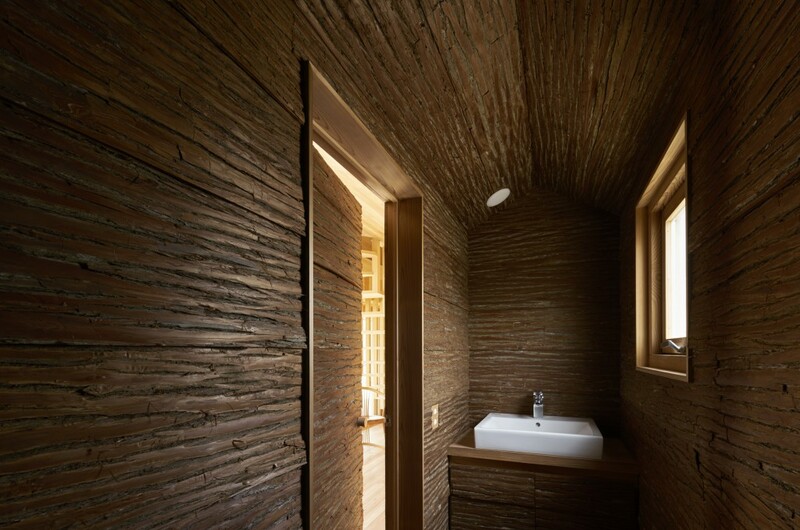 This might include service design, software engineering, economic models, or architecture — as with the Yoshino Cedar House. 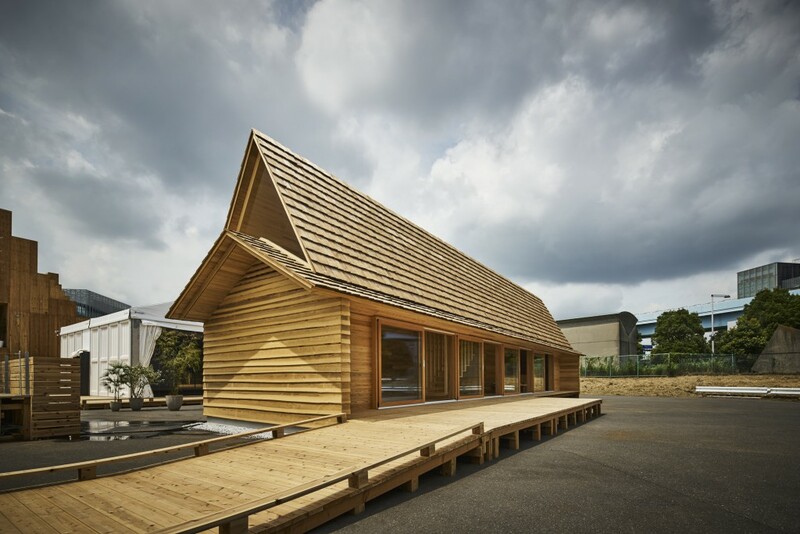 Currently on view in Tokyo, where architect Go Hasegawa is based, the house will subsequently be permanently installed in Yoshino, a village in the Nara district of Japan. 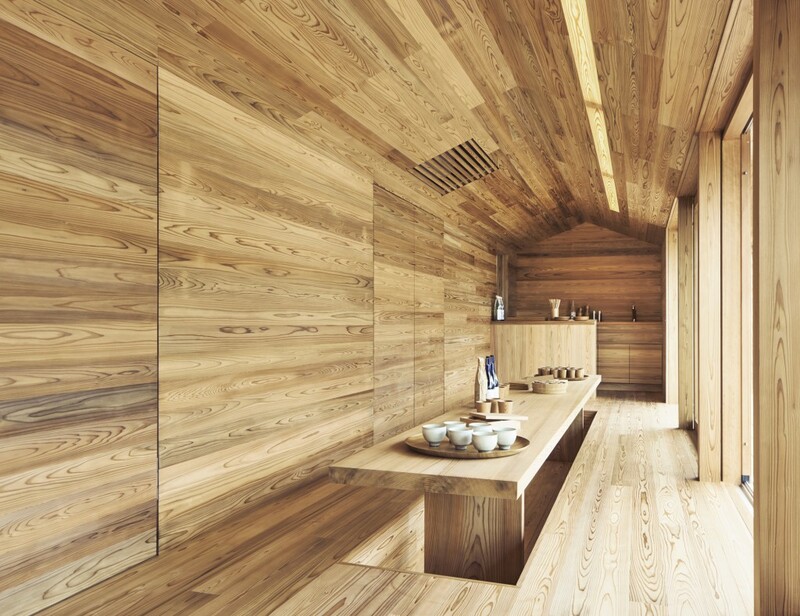 Listed on Airbnb, the Yoshino Cedar House is site-specific both for its use of local materials and its greater social sphere. Guests will interact with the community, who will assume responsibility for maintaining the building. Samara’s pilot program in Yoshino may be expanded to other rural communities around the world. 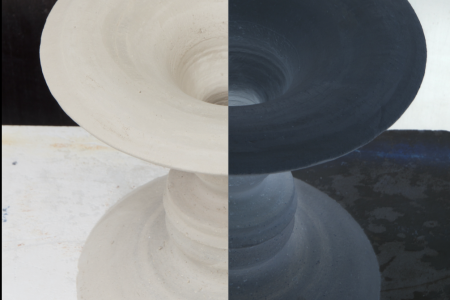 To learn more, visit the Samara website or read Gebbia’s introductory note.